This is one of those apps that you will like to use. 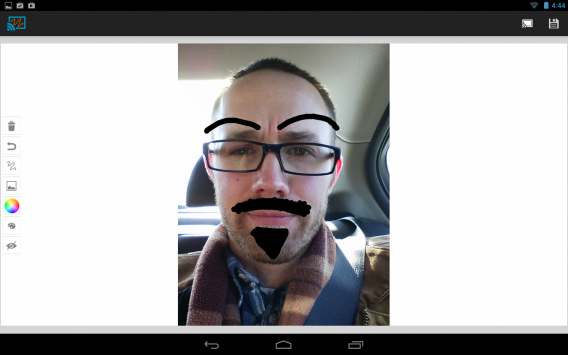 CastPad allows you to draw with your finger on your Android while everyone sees the results of your work, in real time, on the TV screen thanks to your Chromecast. This is ideal to have a good time playing any kind of drawing game or to do work sketches.